Starting from 35 euro p.p. 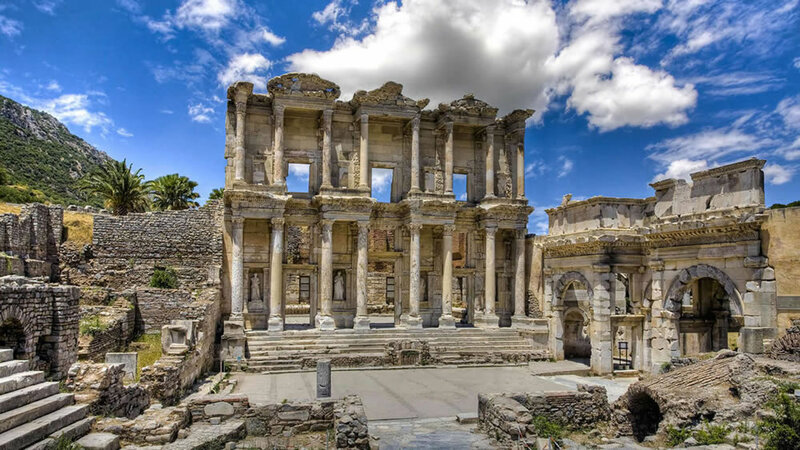 Ephesus is one of the most well preserved Ancient city in the world and a highlight of any visit to Turkey. Ephesus Tour is available daily from Selcuk, Sirince, Kusadasi, Izmir Hotels and Izmir Airport. Tour runs with max. 14 pax. Terrace Houses are included in the tour and you will have free time to see these with an extra small fee.